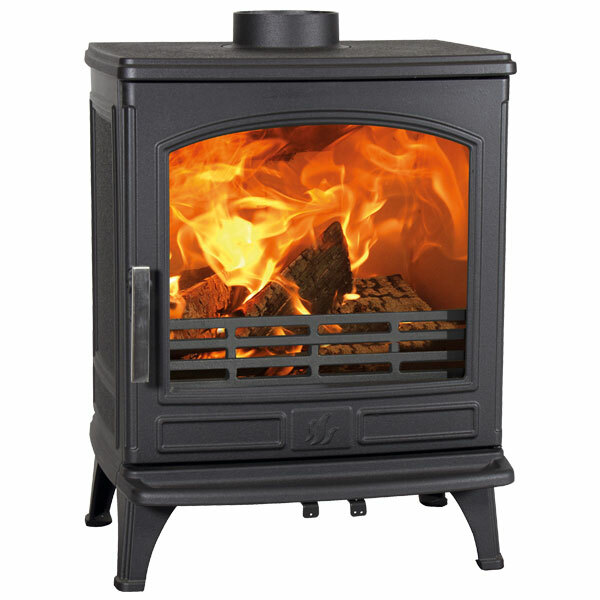 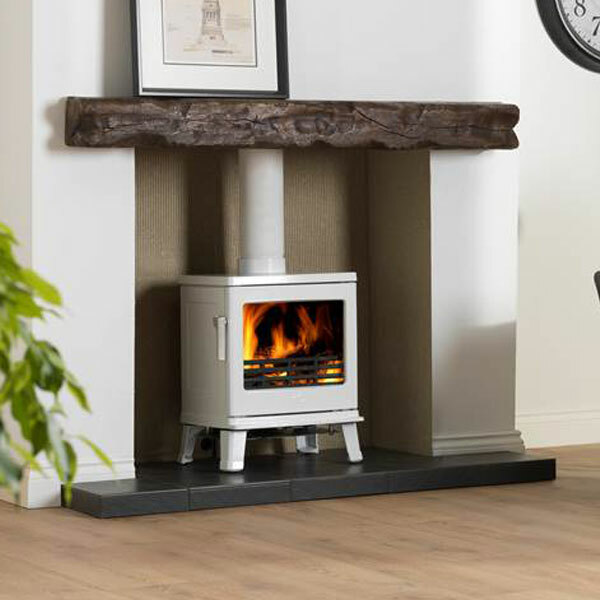 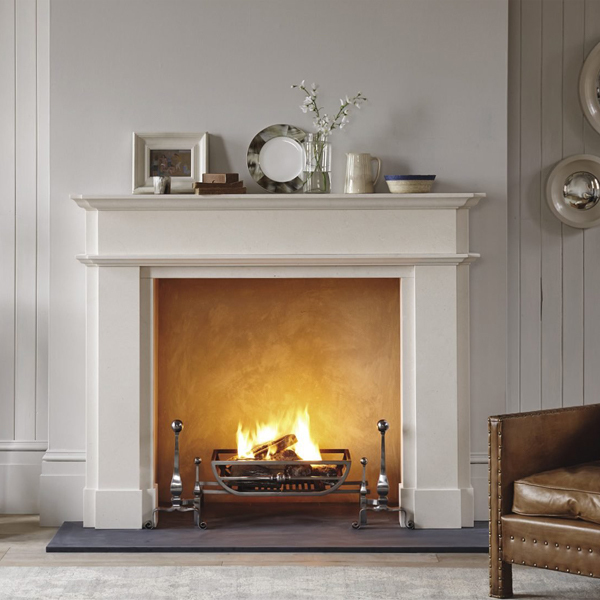 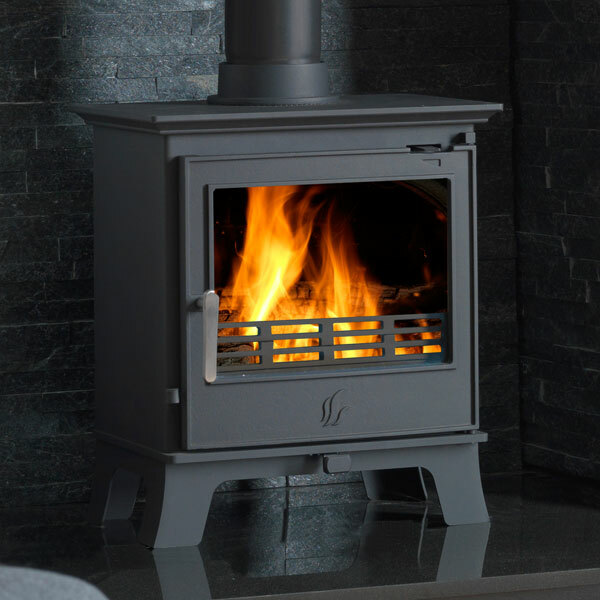 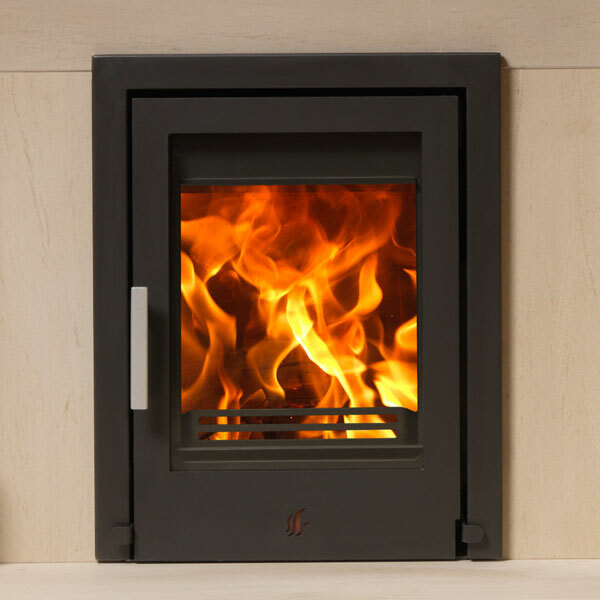 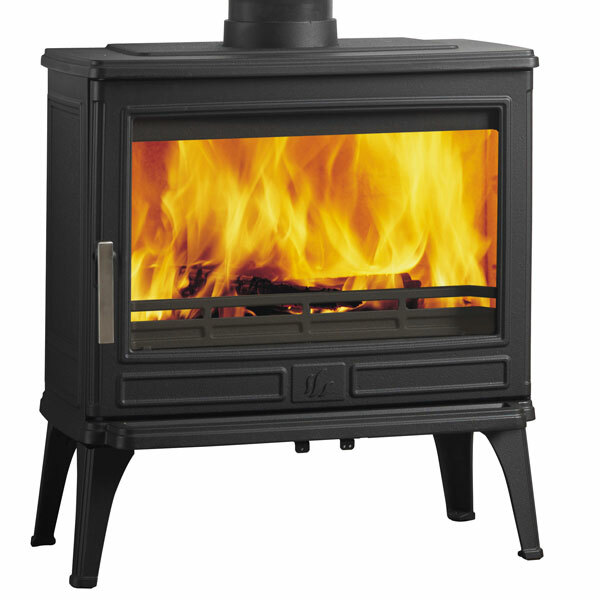 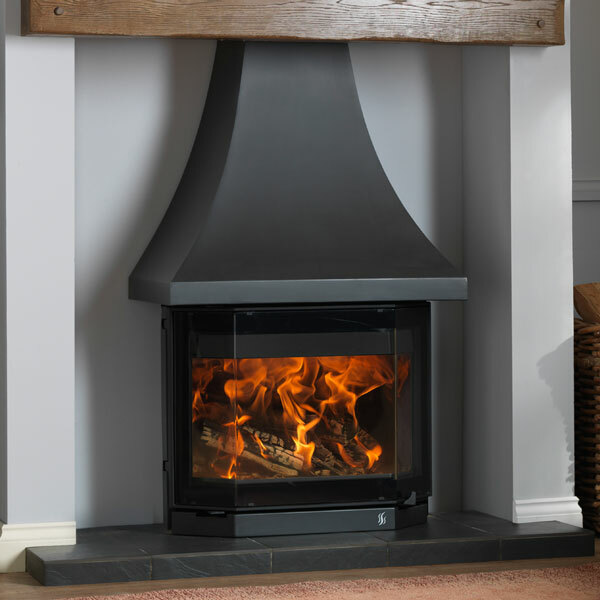 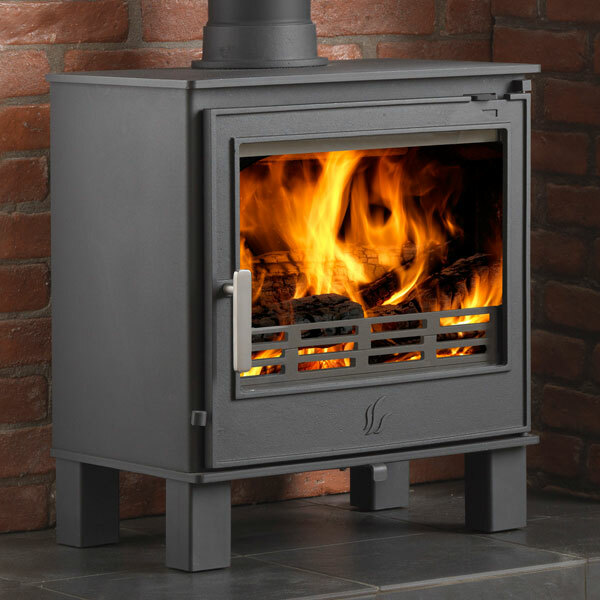 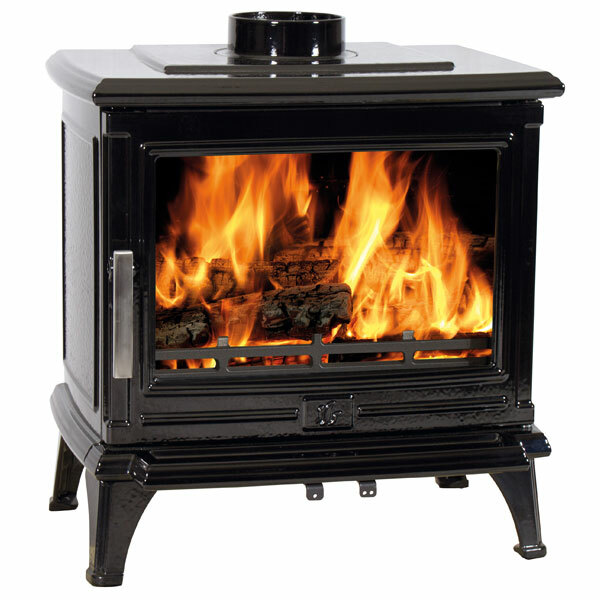 Birmingham based ACR Stoves are are an experienced heat products manufacturer with over 30 years experience in the stove industry. 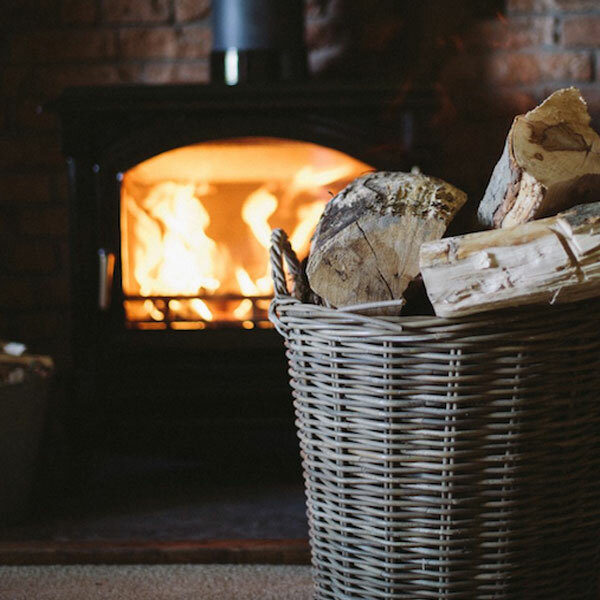 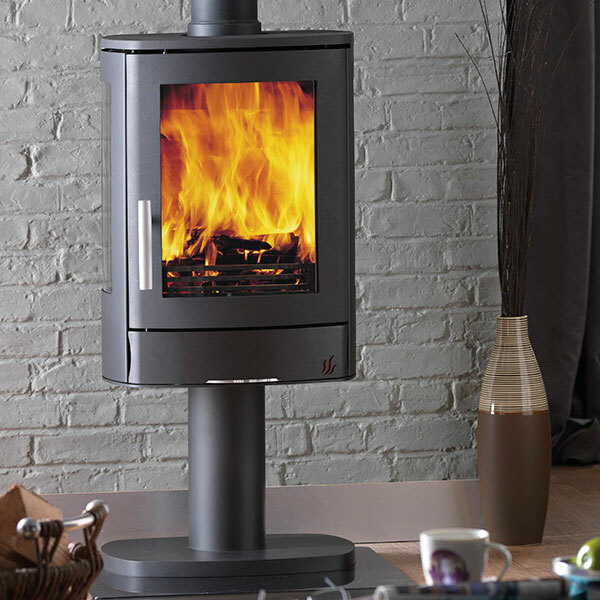 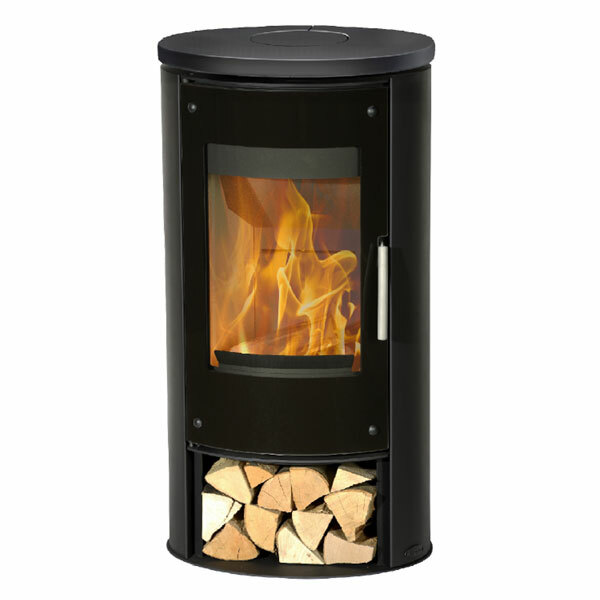 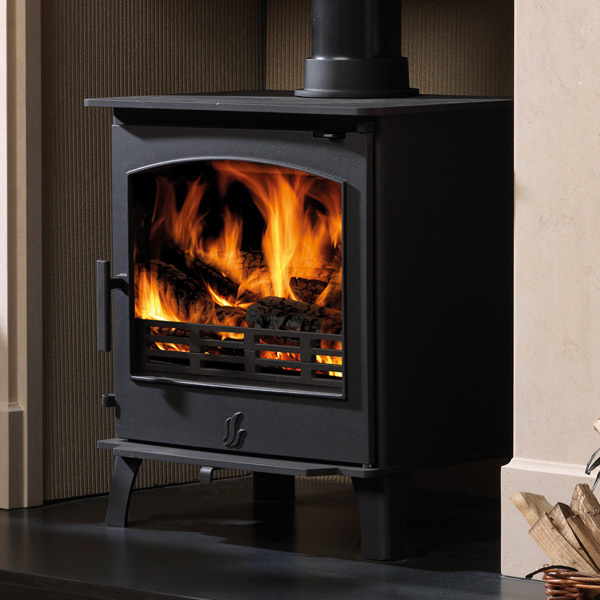 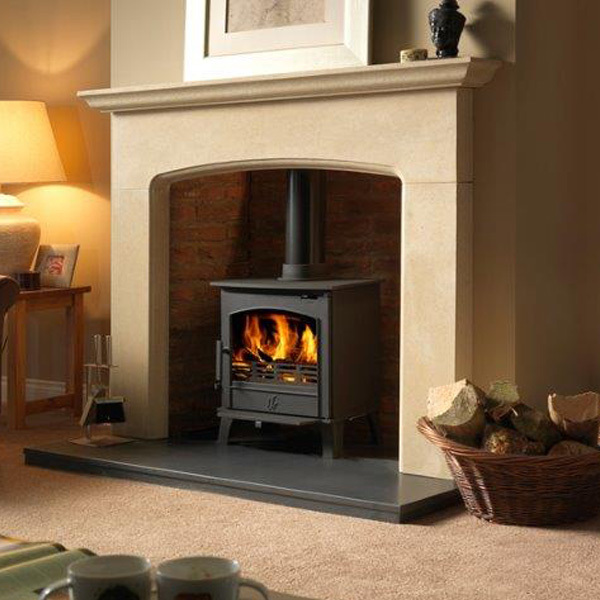 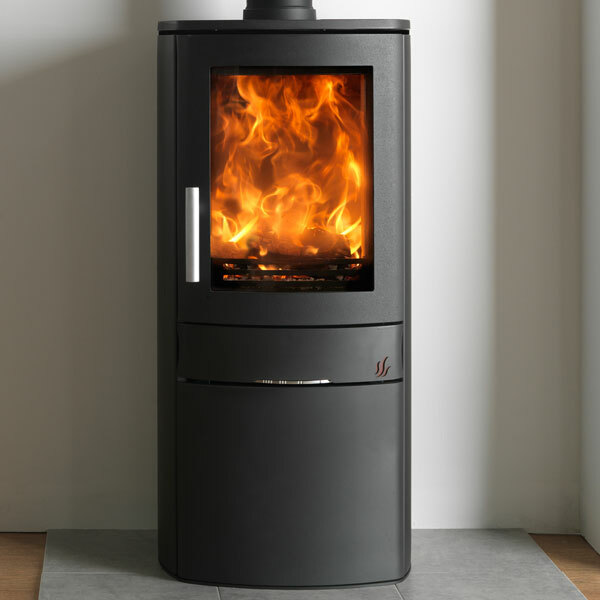 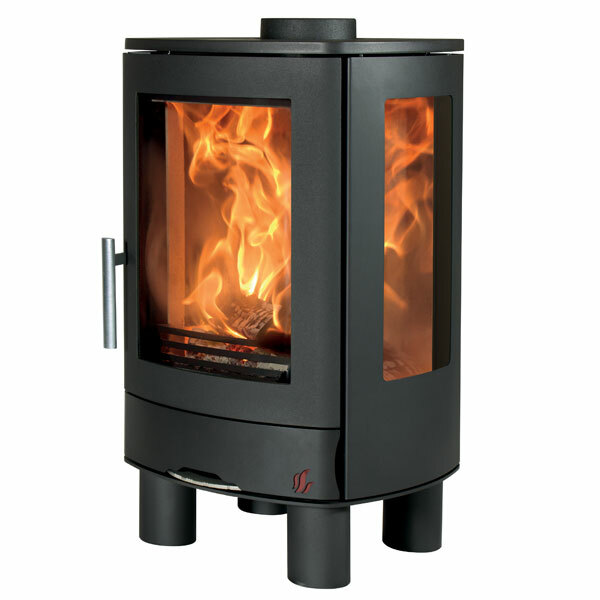 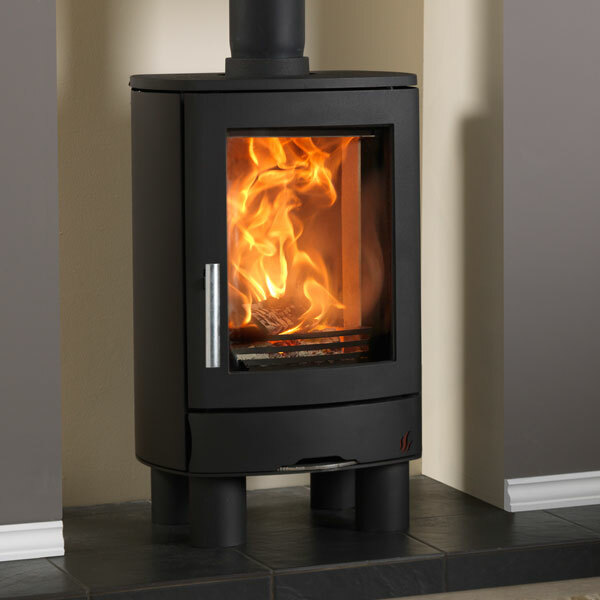 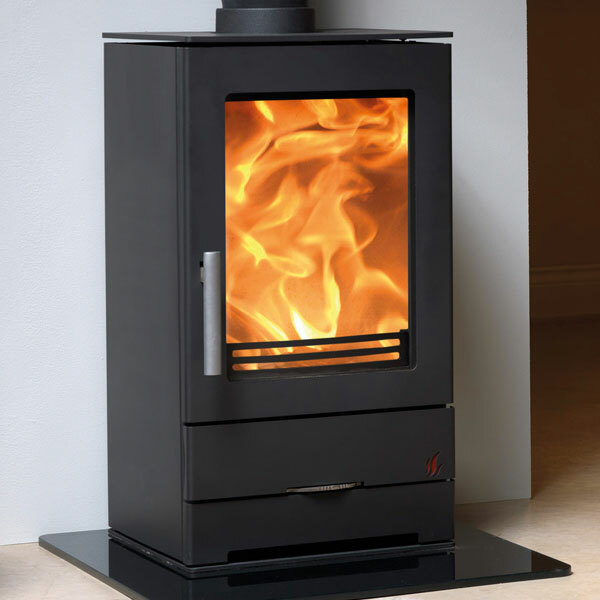 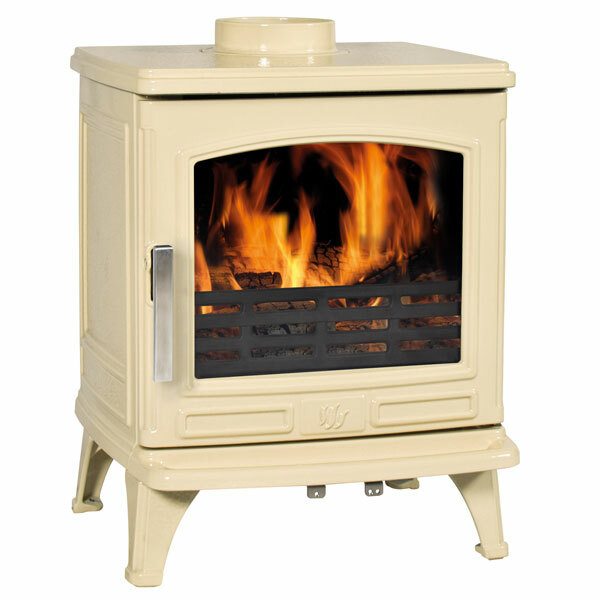 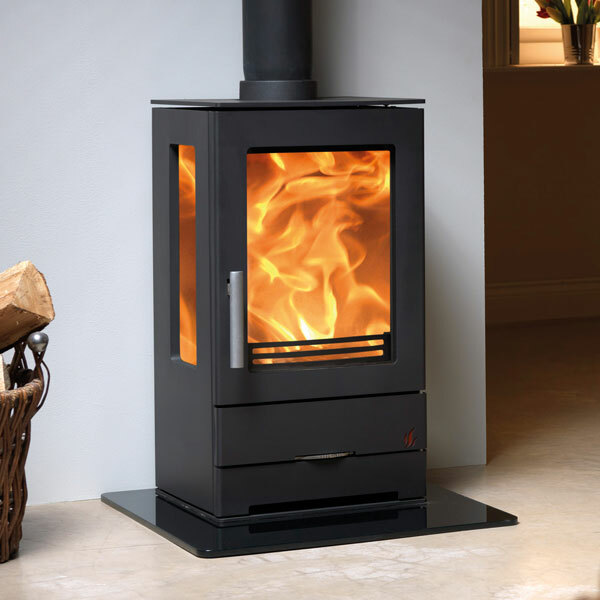 All of the ACR wood burning stoves are DEFRA approved - ranging from 5kw - 9kw in output. 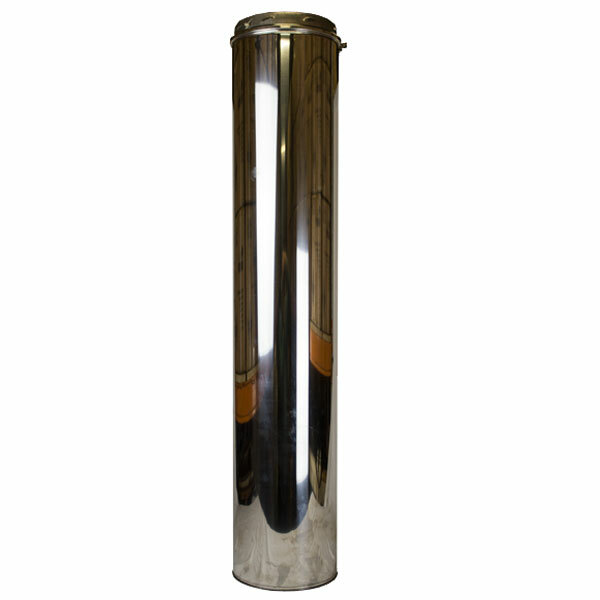 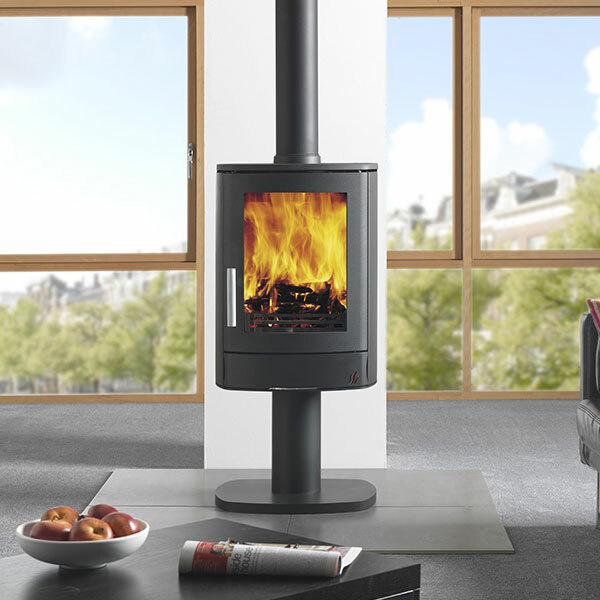 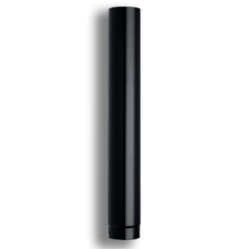 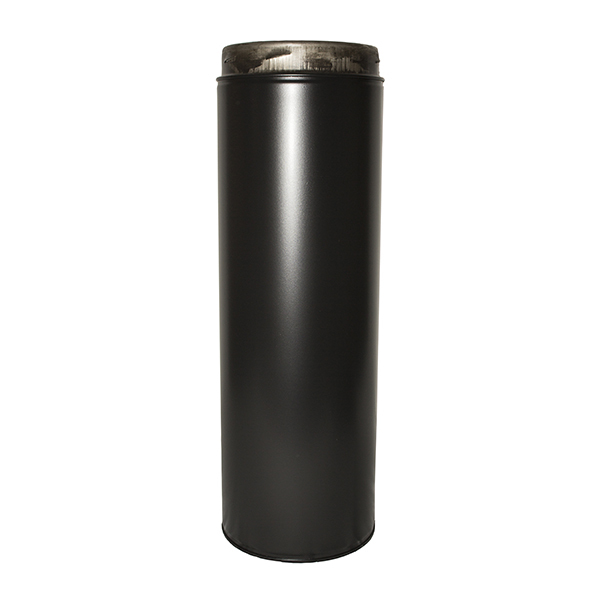 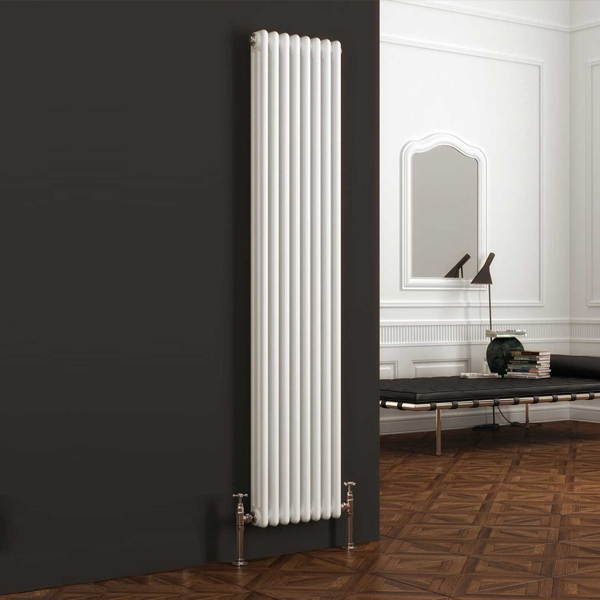 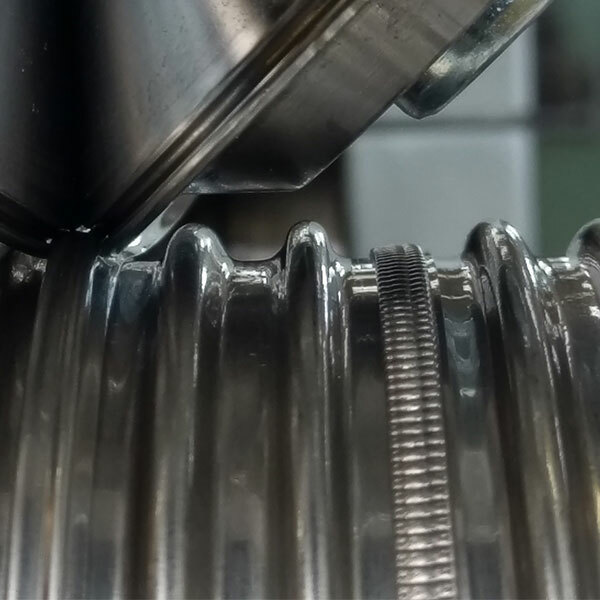 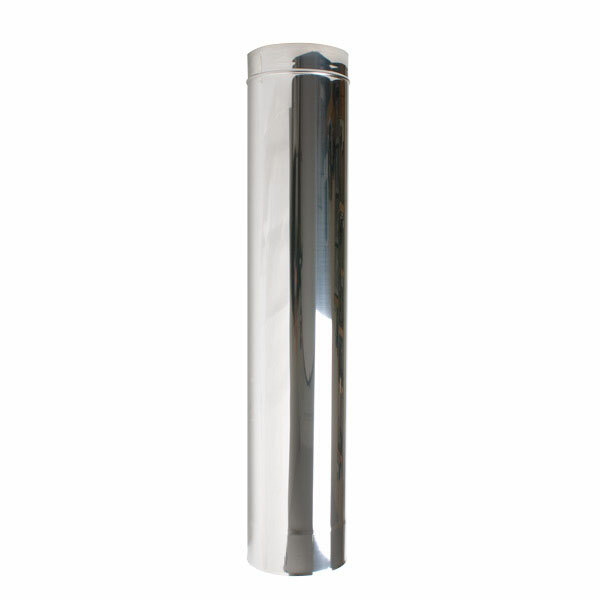 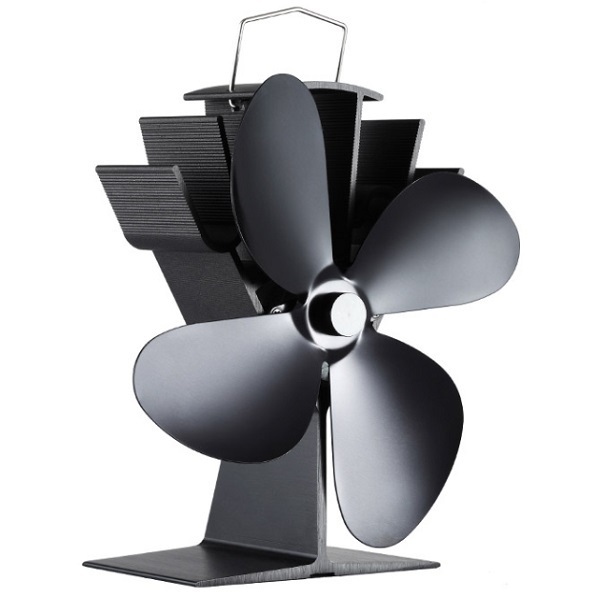 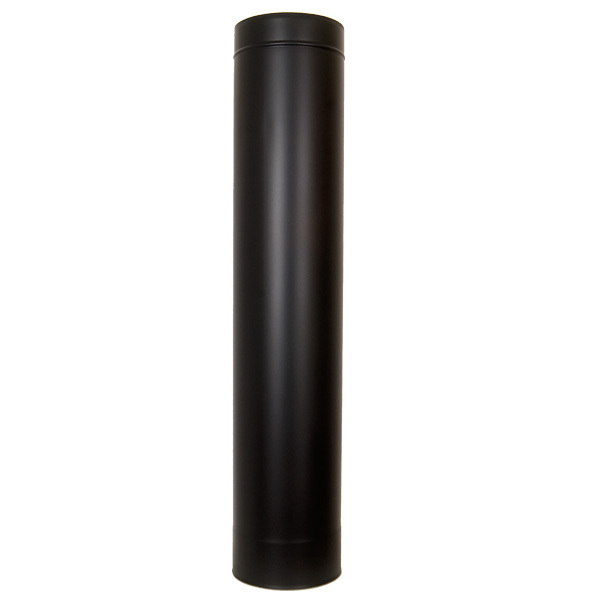 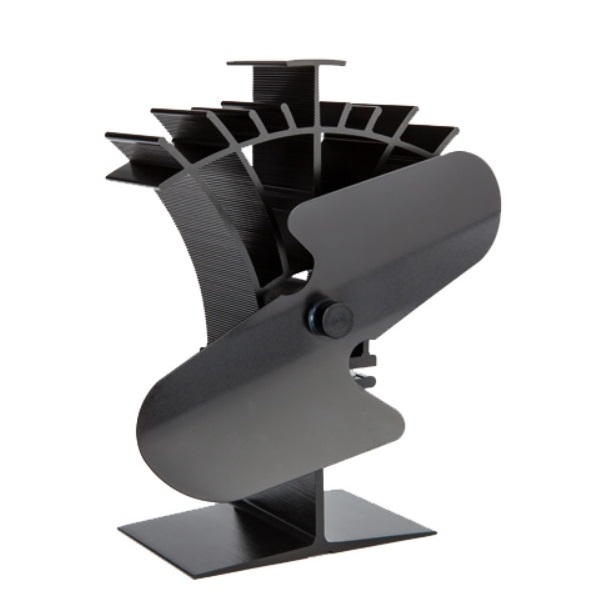 All ACR stoves are provided with a 125 diameter flue spigot to suite the UK requirements. 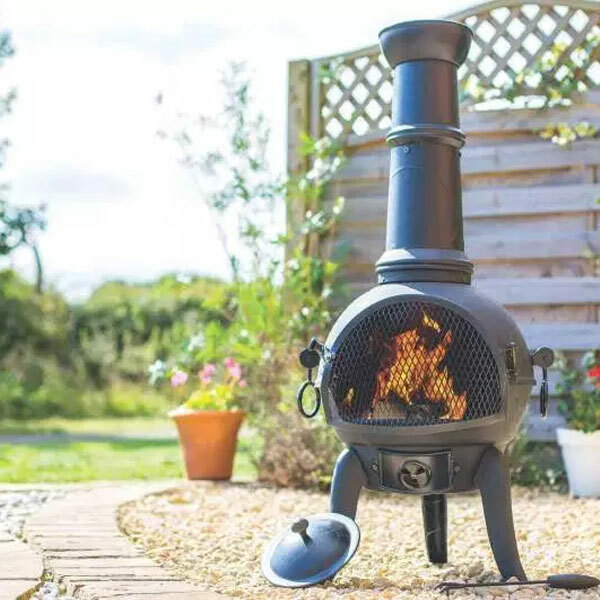 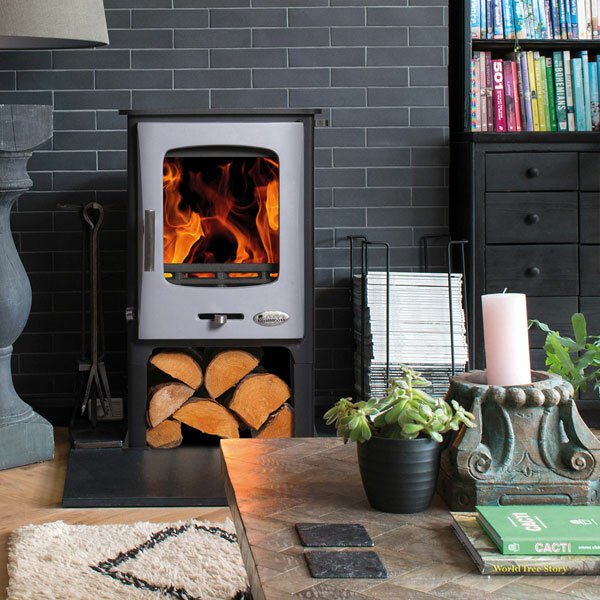 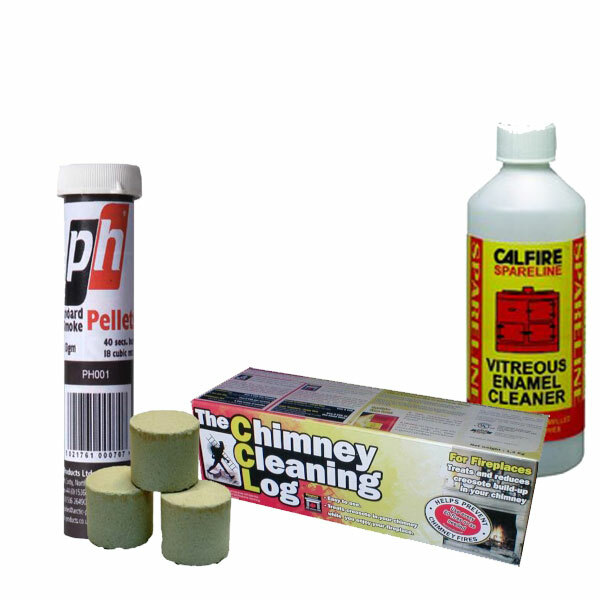 We are delighted to have been chosen as an official retailer for ACR stoves with a great availability of wood burners and spare parts for the entire range. 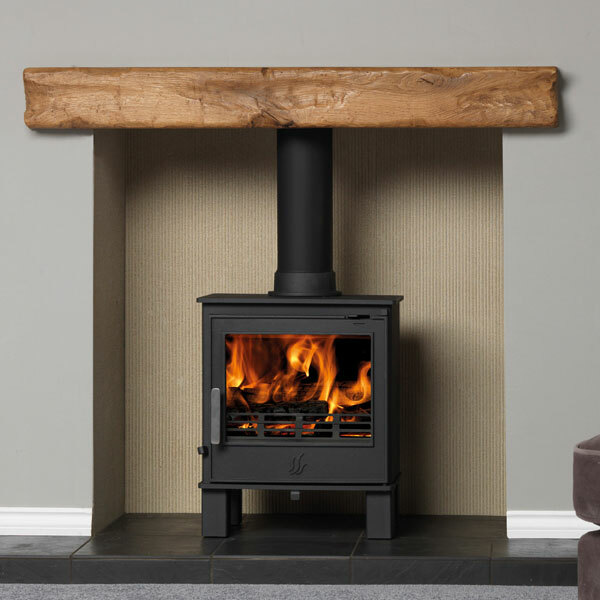 Talk to the team if you need any further advice.